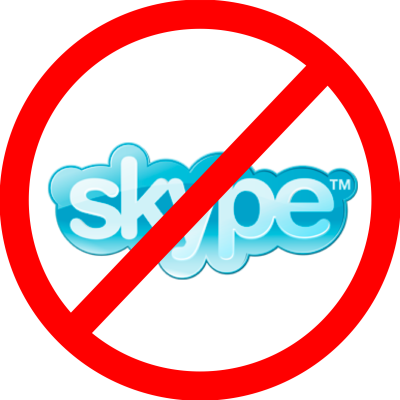 We understand your concern regarding your Skype account. We know the importance of getting this resolved the soonest time possible and we are more than willing to help you. Upon checking our records, your account has been flagged for verification. Please be reminded that we do this verification process to maintain online security for all our customers and protect everyone from fraud which also indicated that you had carried out actions which are not allowed under Skype’s Terms and Conditions. Unfortunately we are unable to explain the specific reason for restricting your account. However, we have now lifted the restriction, so you should be able to sign in again. Please note that if our systems detect further problems with your account then you will be unable to use your account again. We hope this has clarified your issue. Should you need any further assistance or have additional questions please do not hesitate to contact us again. I’m not really sure what triggered this request for verification or if did actually verify successfully. Suddenly after 3 days of suspension my account is now active again. Next Next post: Good Product Management RIM’s Saviour?